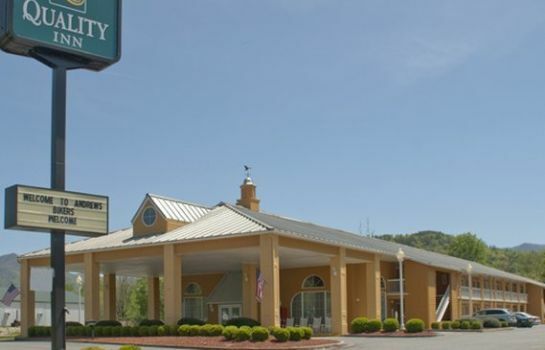 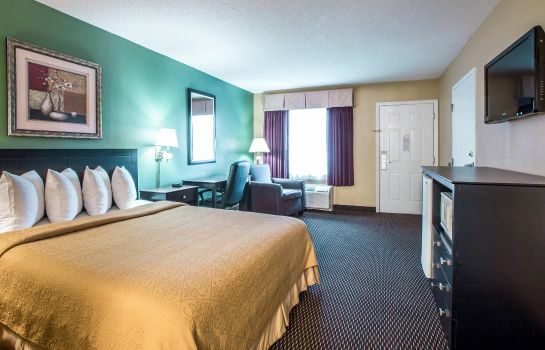 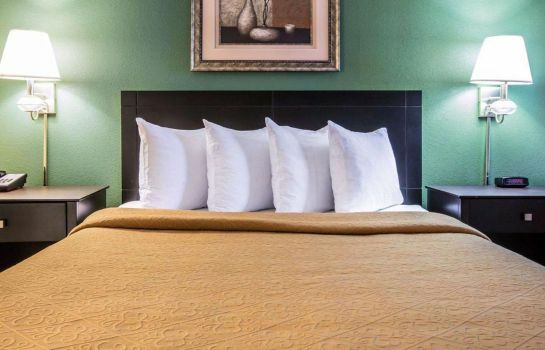 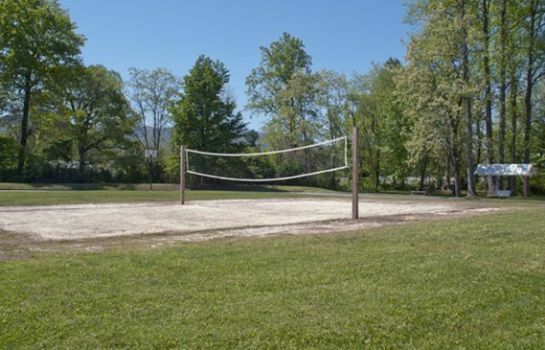 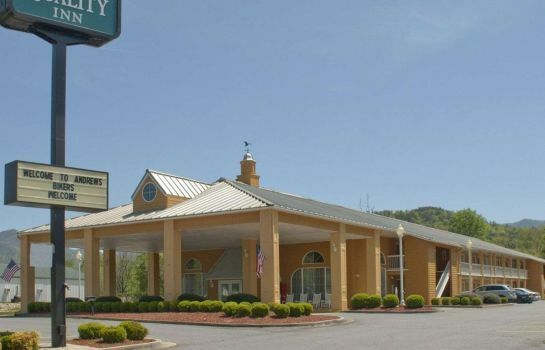 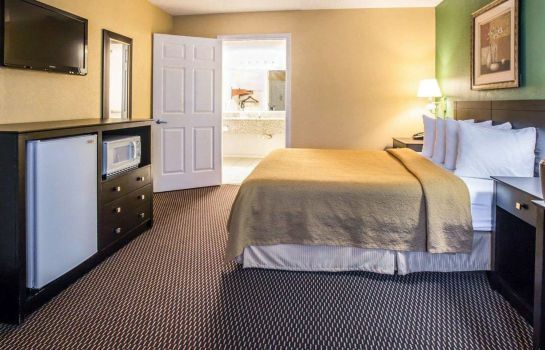 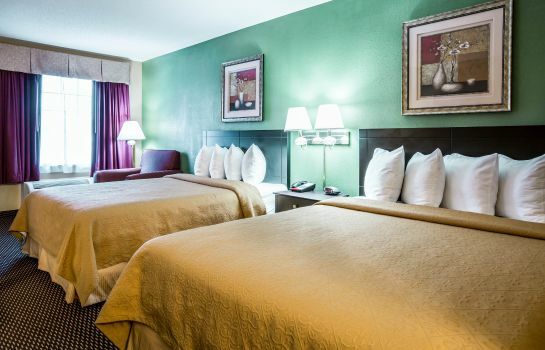 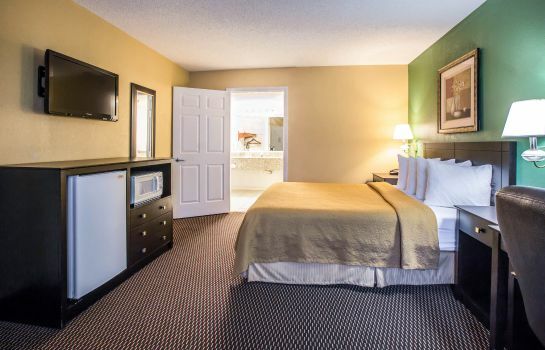 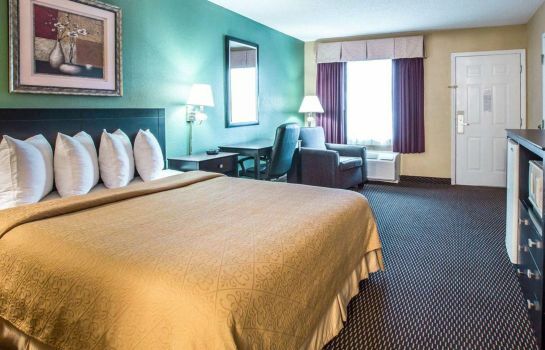 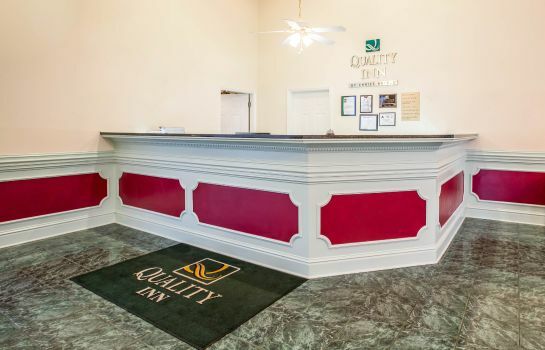 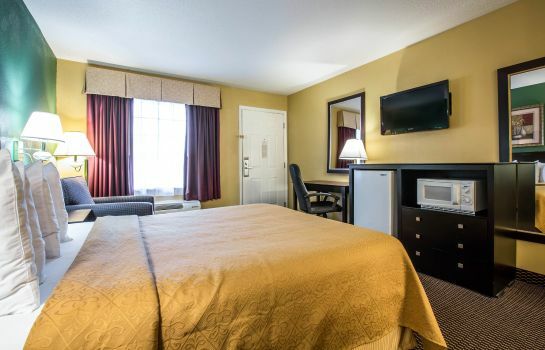 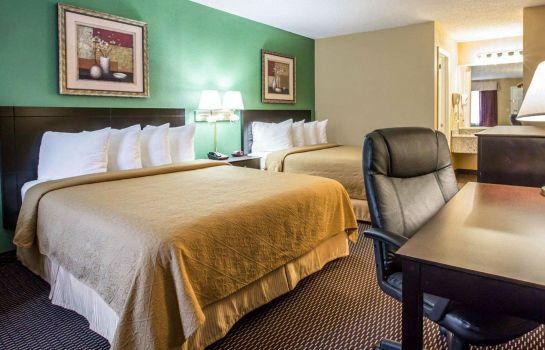 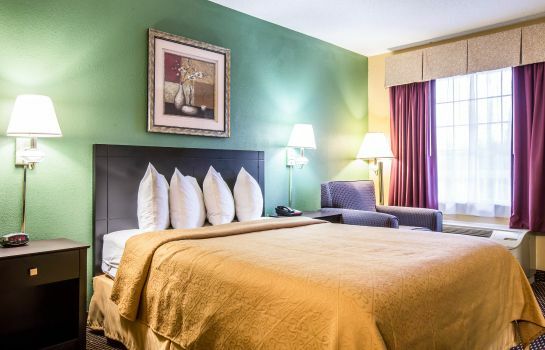 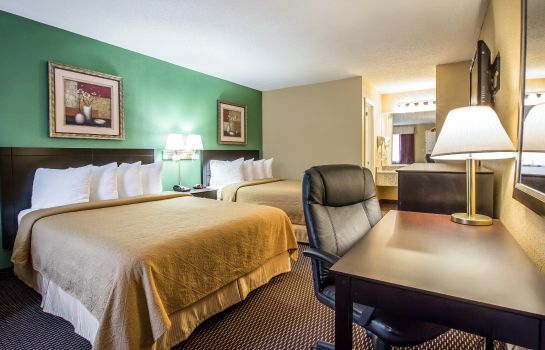 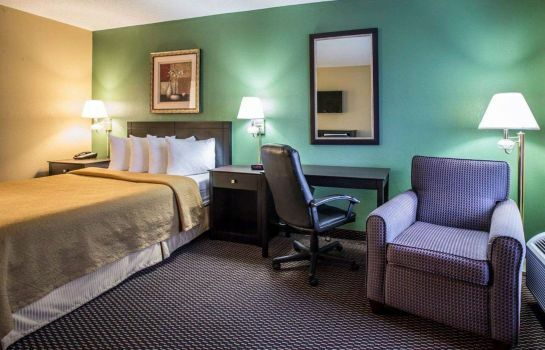 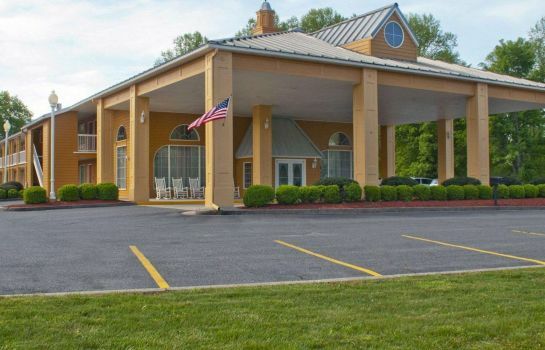 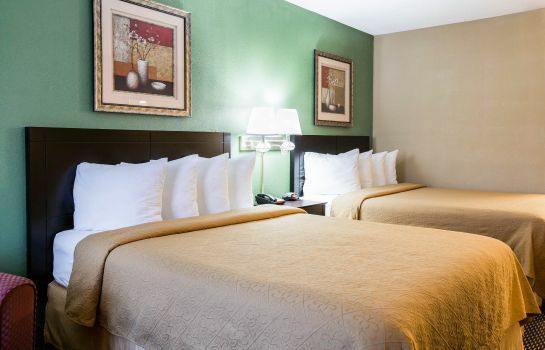 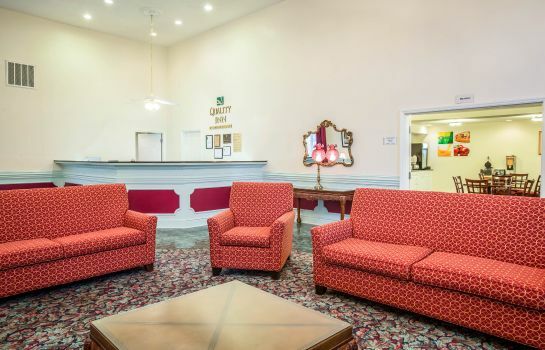 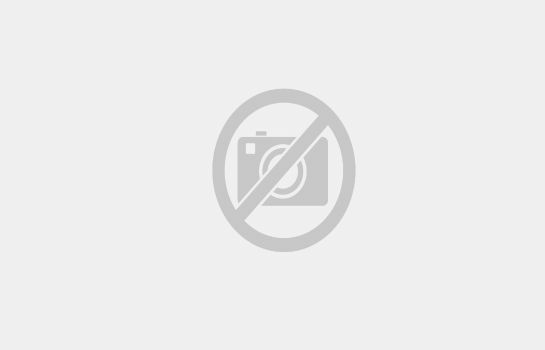 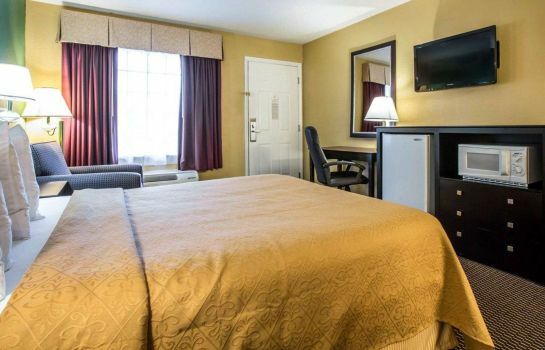 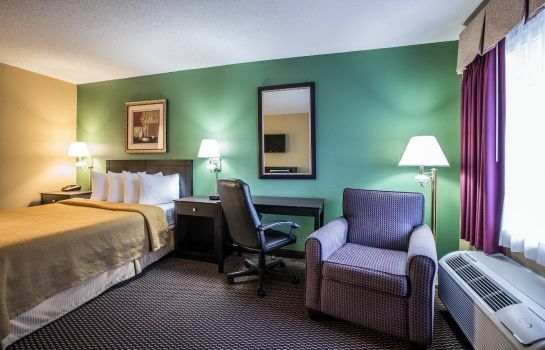 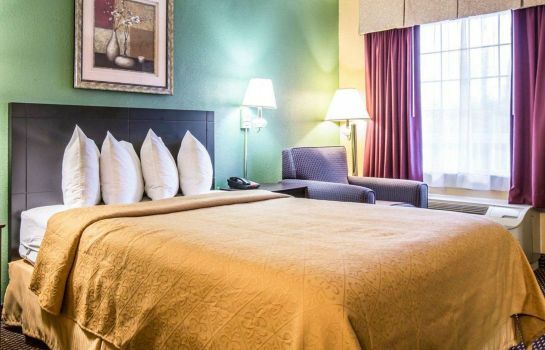 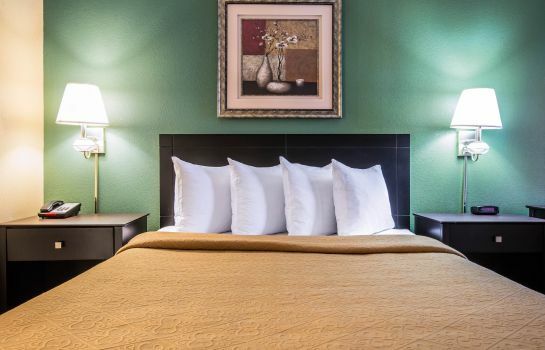 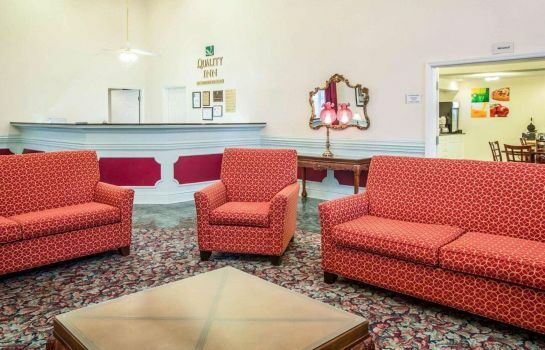 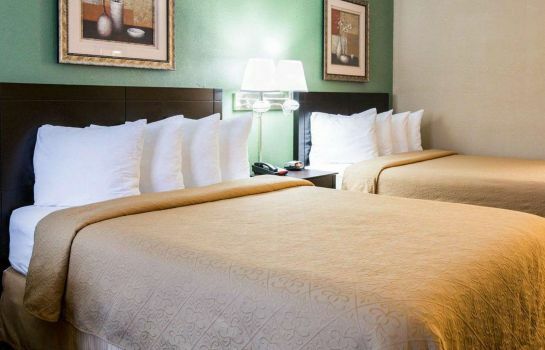 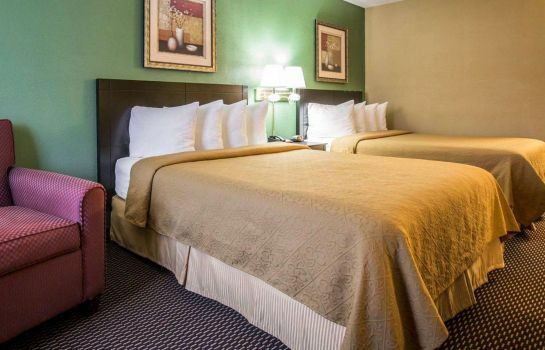 The Quality Inn hotel in Andrews, NC is located at the foothills of the Great Smoky Mountains. There is something quite spectacular, even spiritual, about the mountains and our particularly lovely valley. 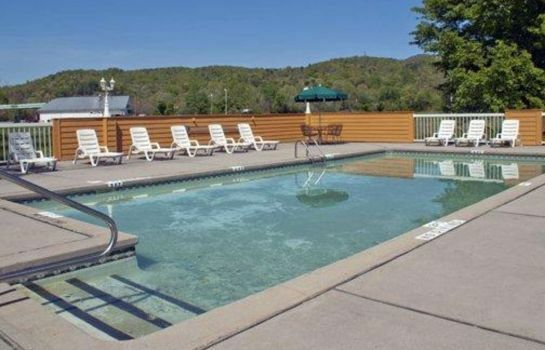 It is framed by the Snowbirds on the north, the Valley River Mountains on the south, the Nantahalas on the east and Murphy, the county seat, on the west, some 15 miles away. 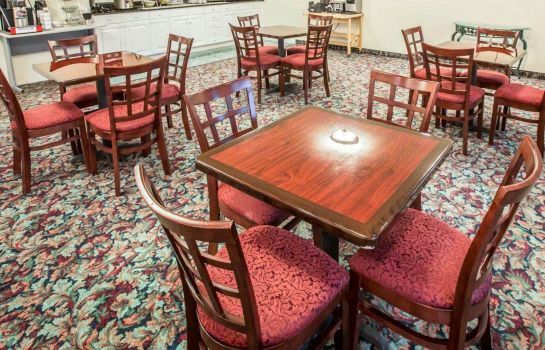 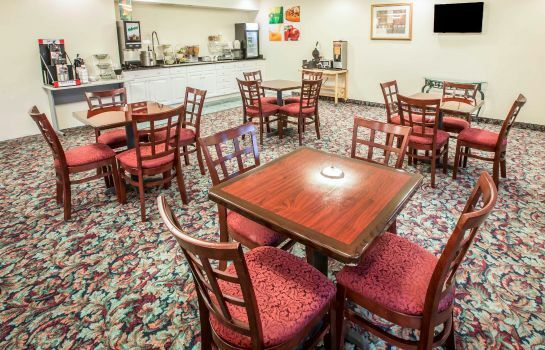 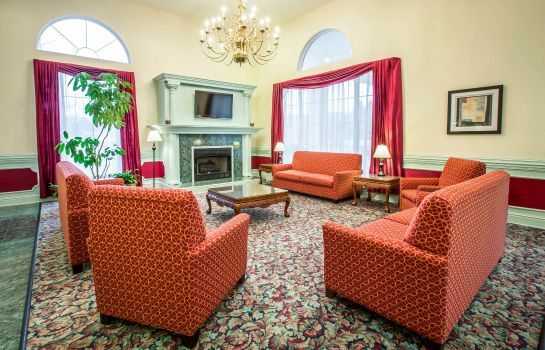 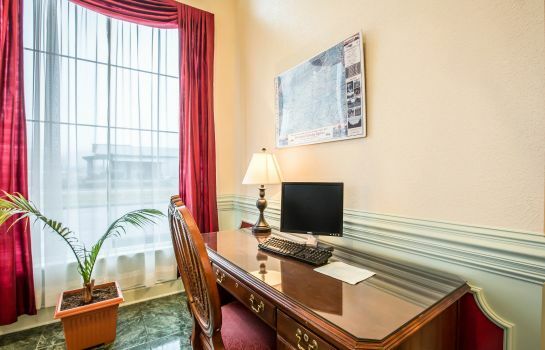 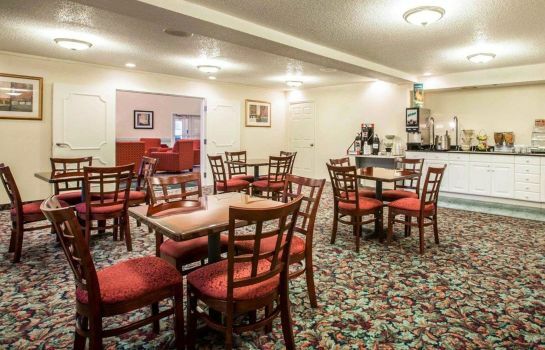 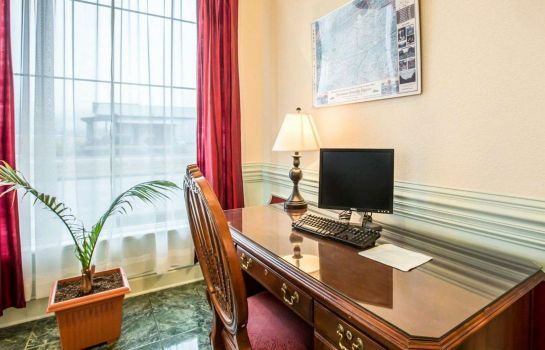 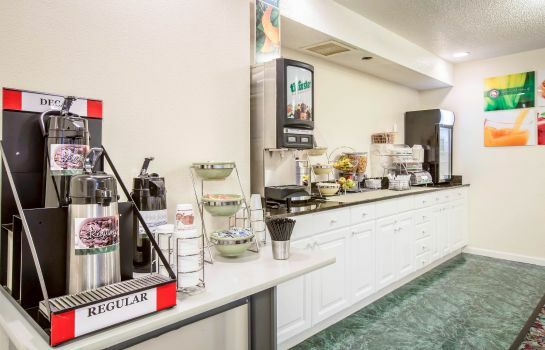 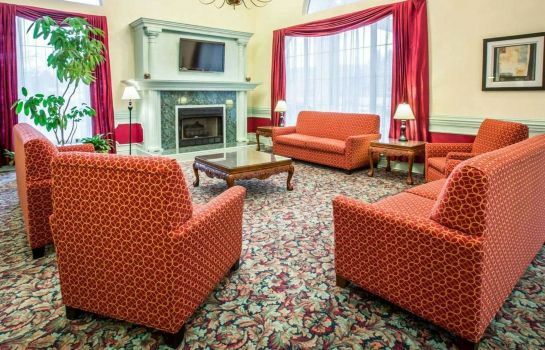 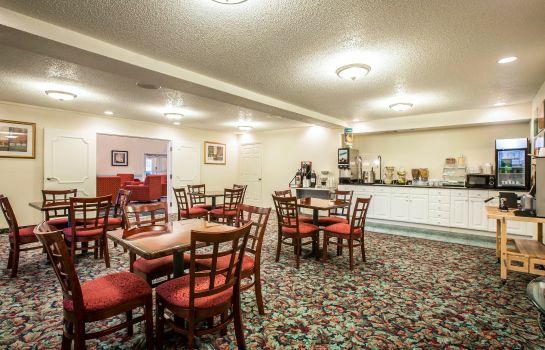 Our hotel offers free hot breakfast and free high-speed wireless Internet. 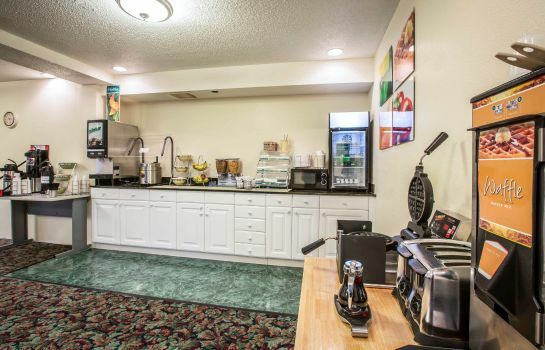 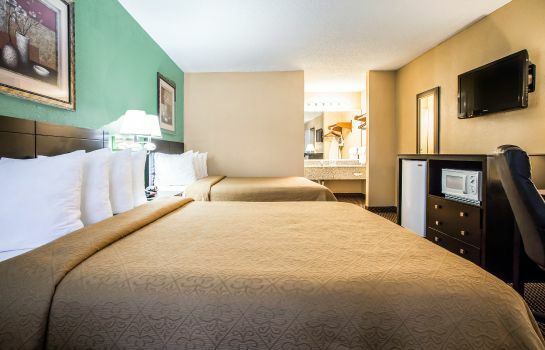 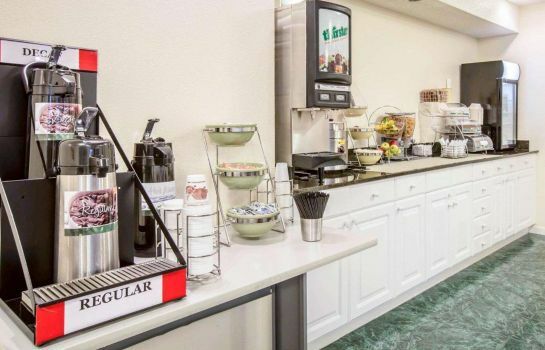 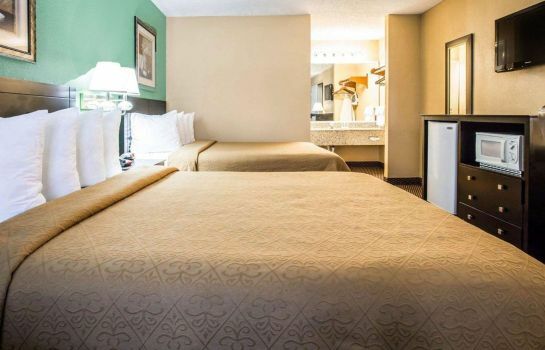 All rooms have microwaves, refrigerators and 32-inch televisions. 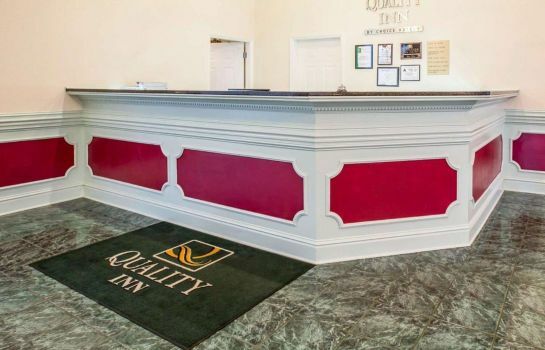 This is a pet-friendly hotel.